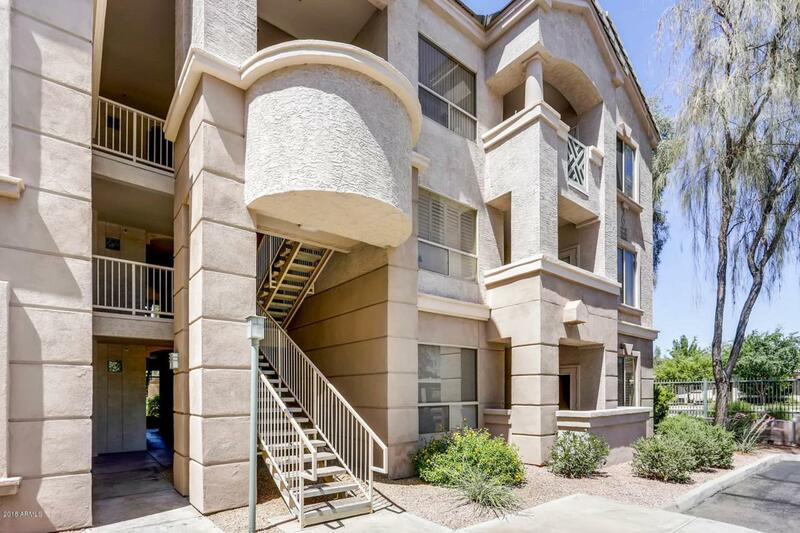 Charming and beautifully maintained condo for sale in the highly desirable Carlyle Condominiums ''Right in the heart of Phoenix''! 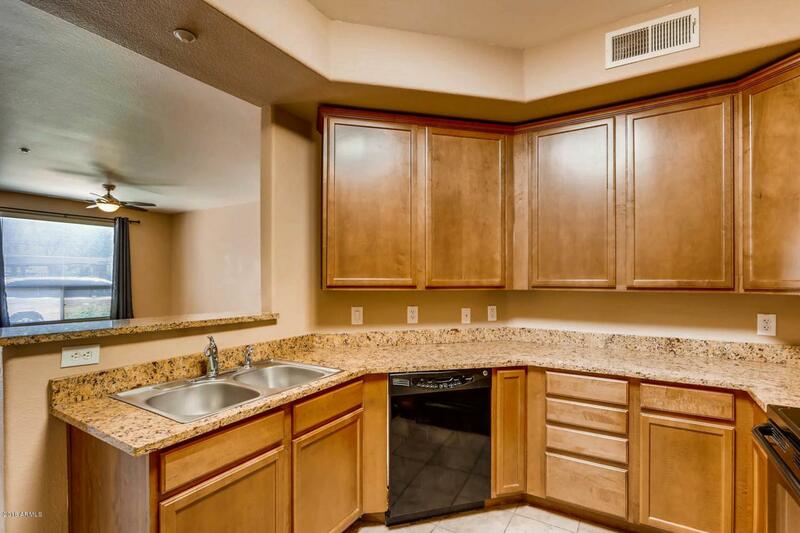 Walk into the home's bright and open layout, ceiling fans throughout, Nicely appointed kitchen w/granite counters, breakfast bar, & upgraded cabinets. 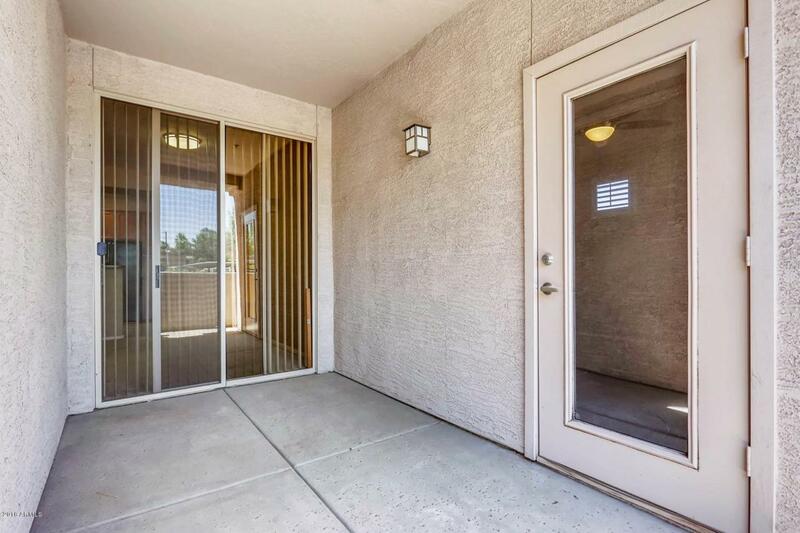 Master has access to covered patio, and features walk-in closet, elevated vanity in bath w/linen closet. Enjoy the communities lush greenery, mature shade trees, pool & spa and the Carlyle Community Center! 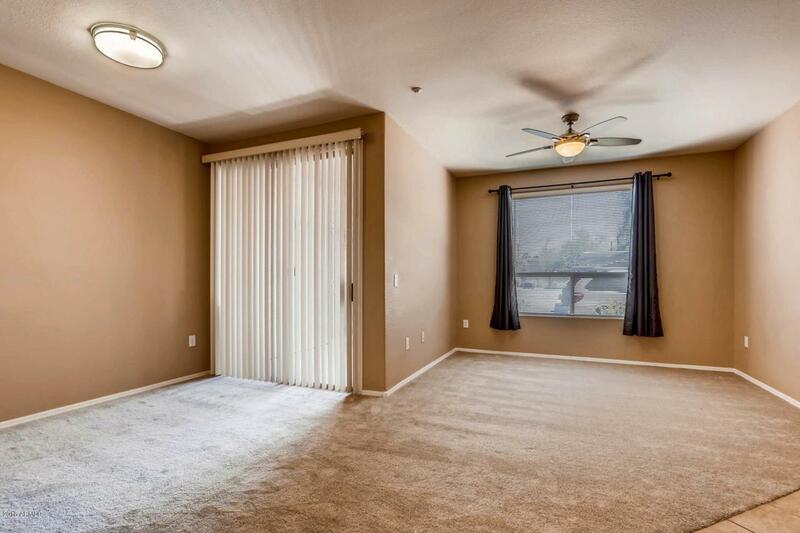 Excellent location-just minutes to freeway access and close to fantastic shopping, dining and even hiking! Don't miss this amazing home! Hoa Name City Property Mgmt. © 2019 Arizona Regional Multiple Listing Service, Inc. All rights reserved. All information should be verified by the recipient and none is guaranteed as accurate by ARMLS. The ARMLS logo indicates a property listed by a real estate brokerage other than Kortright Group - West USA Realty. Data last updated 2019-04-24T15:11:12.9.